Happy Valentine’s Day Pitchers and Catchers. 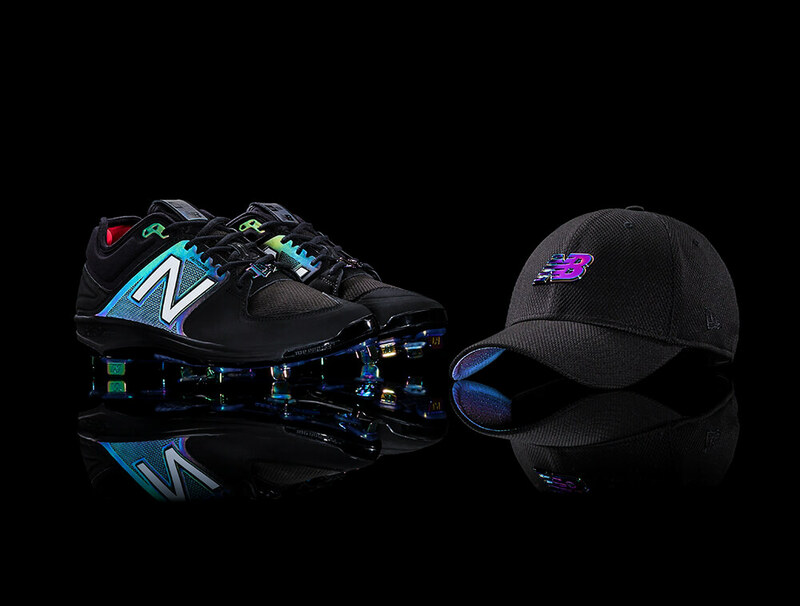 Here’s a sick New Balance x New Era collab to kick off our Spring. 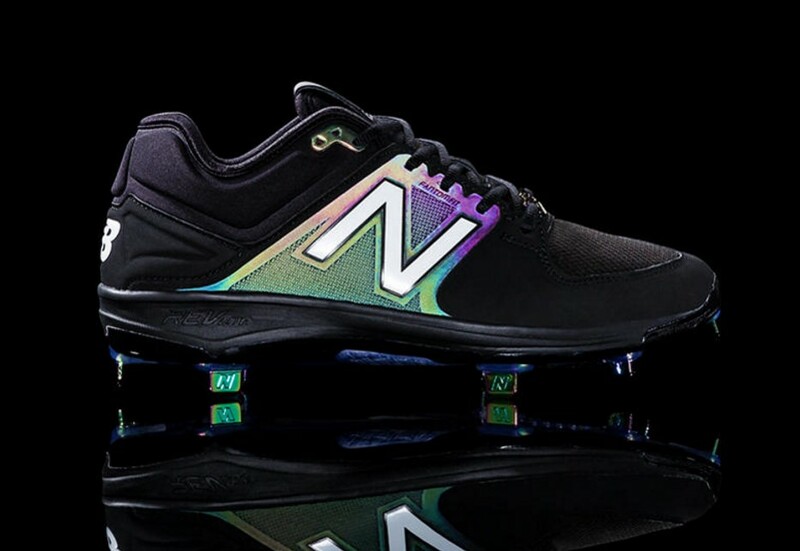 NB x New Era have teamed up on this iridescent pack that reacts to light (similar to adidas Xeno). 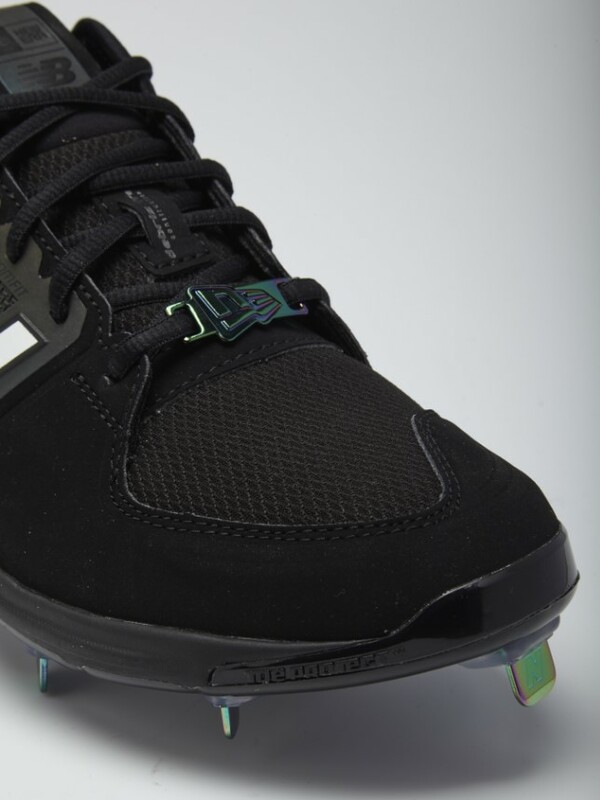 The cleats would probably look pretty fire under the lights, but day games they’ll just look like black/white cleats. Check out the New Era logo on the lace holder. 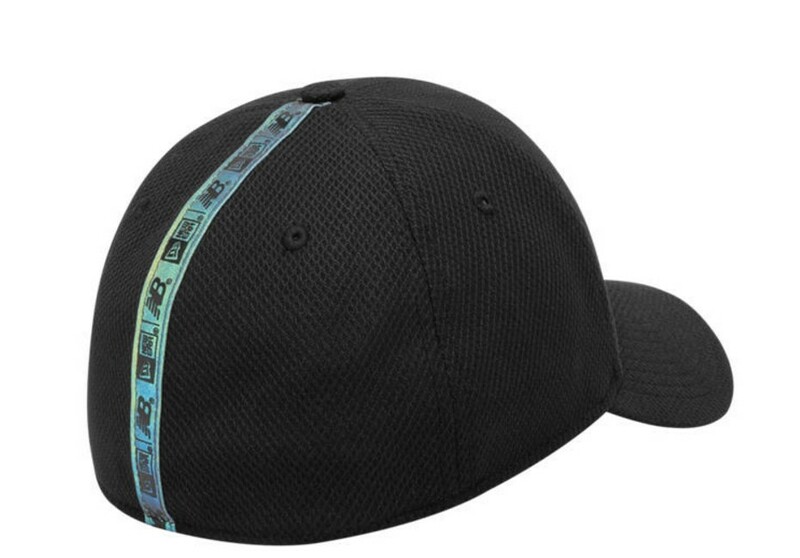 The hat is also fresh. 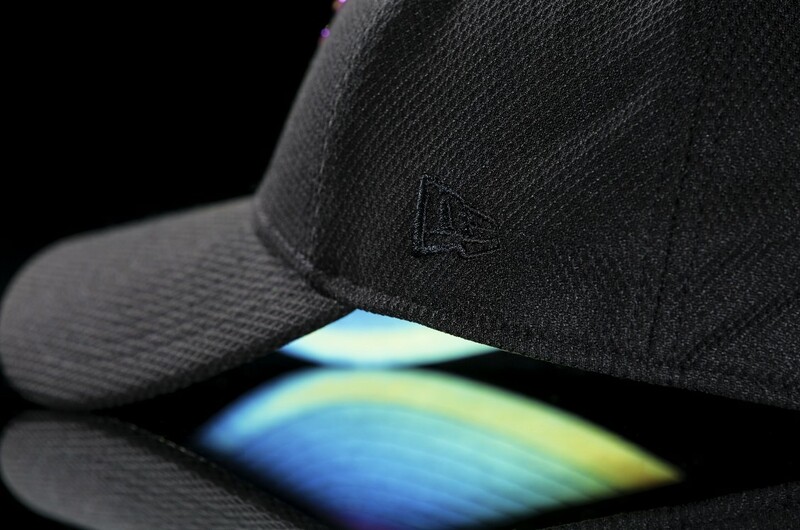 Under the brim has the same reflective quality as the cleats. Shop this pack on NewBalance.com.